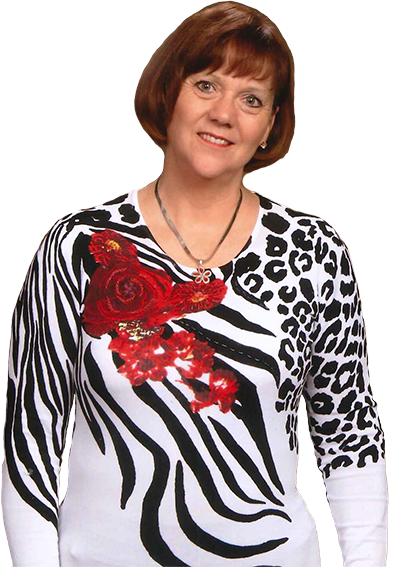 As a Licensed and Certified Life Coach, Lois Webb can help you find solutions to life’s problems. Lois has had extensive training, completing the “Elite Mentoring Program” with Kirk Duncan at 3 Key Elements, Higher Laws with Brandon Broadwater, Limitless with Kris Krohn, and Mind Movies with Natalie Ledwell. Lois is a firm believer in continuing education, and constantly attends new events and training. As the mother of five children and the grandmother of 16, she has discovered proven solutions to many of the problems now facing families today. Many of us have experienced problems we didn’t even see coming! In these events there are choices that can be made differently, with the problem solving help of a trained Life Coach and counselor. Some solutions are hidden from our view, but with her help, you can begin to see new options. As a Life Coach, she can give you counsel from a new perspective, using tools that truly help you solve a problem with choices made exclusively for you. She can take you on a journey that will help you see what you may have missed along the way. Only you can solve the problem, but with her help, you can choose how you want to approach it. Lois has the ability to really listen and communicate with people. If you or someone you know needs help with problem solving, call today to book a free consultation that is no obligation to you and is risk-free. Individual Consultations $45.00 an hour. Prepaid Consultations for 10 weeks $40.00 per 60-90 minute sessions. Click here to enter your information for your free consultation.